One of the finest examples I have ever tasted from this appellation. 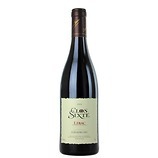 Deeply coloured with a sublime bouquet of crushed black fruits, hickory, jam and chocolate. 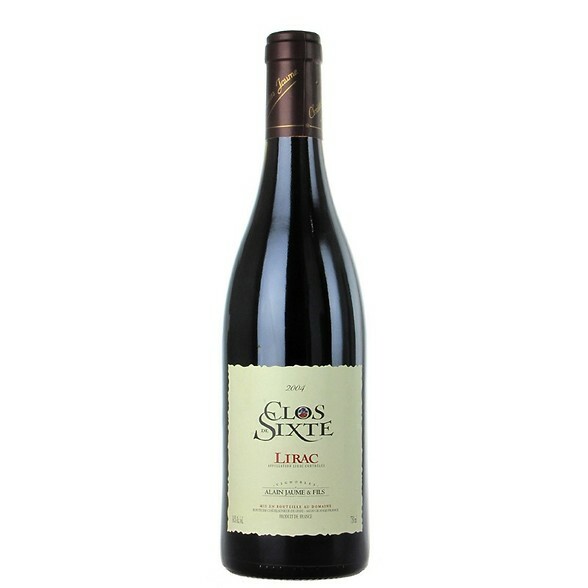 Silky smooth on the palate with the elegance and purity you would expect from a wine from the Gard. The tannins are perfectly balanced. A real winner with great length, depth and complexity. Drink from 2007-2012. Superb.